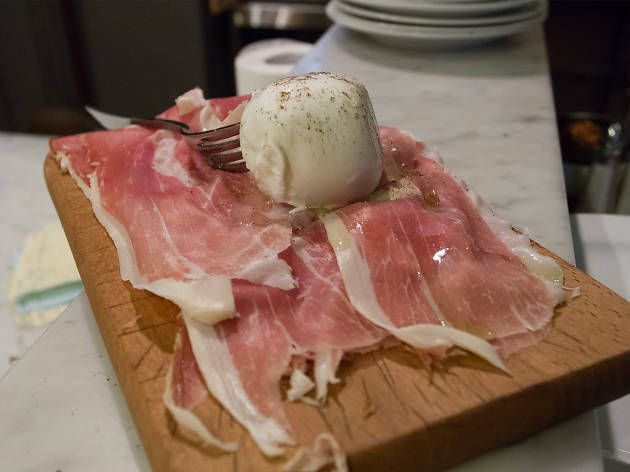 Antipasto plates may not always involve much cooking, but they have the potential to show off a chef’s ability for sourcing some of the best deli goods from across the world. They also demonstrate a knack for the age-old art of preserving, pickling and curing the best local produce around. 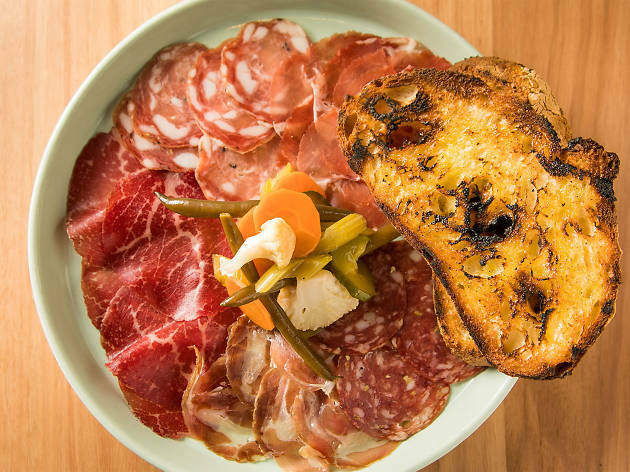 Whether it’s neat folds of cold cut meats, wedges of moreish cheese or pots of sour pickled veggies you’re after, these are the top spots in Sydney to get your antipasto fix. 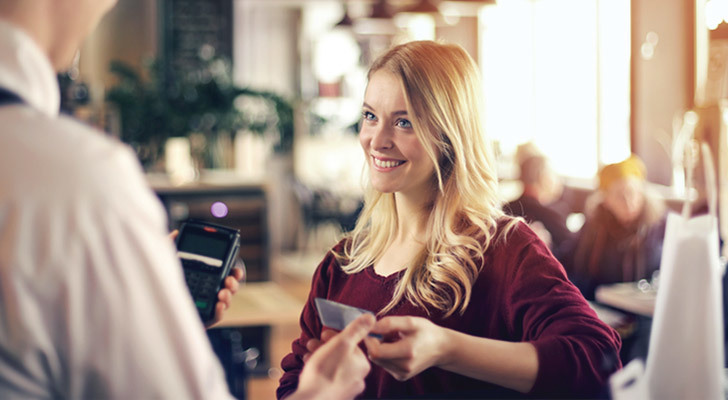 Then, when it comes to getting the cheque, you can pay in confidence knowing these venues welcome American Express. Like an oasis in the desert, a charming Italian trattoria is the last thing you expect to find in the quiet backstreets of residential Alexandria, and that’s why it’s worth seeking out Pino’s Vino e Cucina. 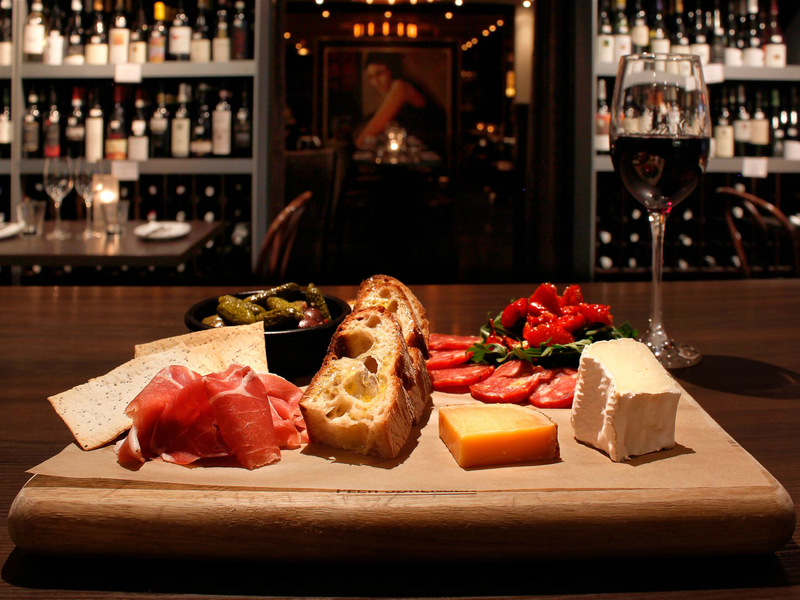 The antipasto here ranges from simple olives, right through to housemade chicken liver pate. Or try the guazzetto di cozze – a rustic serve of mussels cooked in tomato and garlic. Add in a glass of crisp Tuscan Sangiovese rosé and you’ve got a tasty night out. 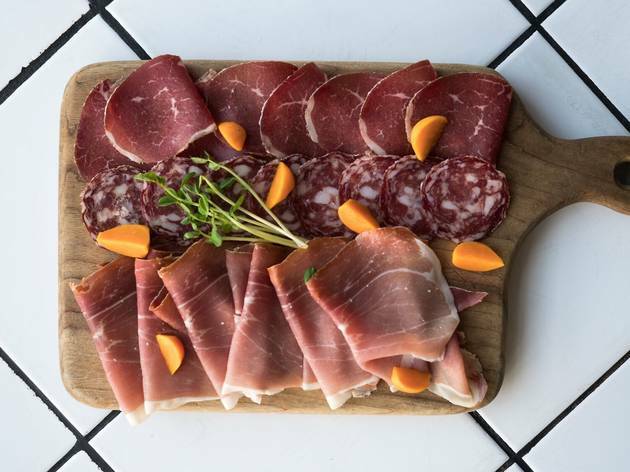 This Drummoyne restaurant and delicatessen will sort you out with their namesake items, with pleasure. You can order pre-arranged platters to takeaway for parties or picnics, or sit in for a serve of antipasto. 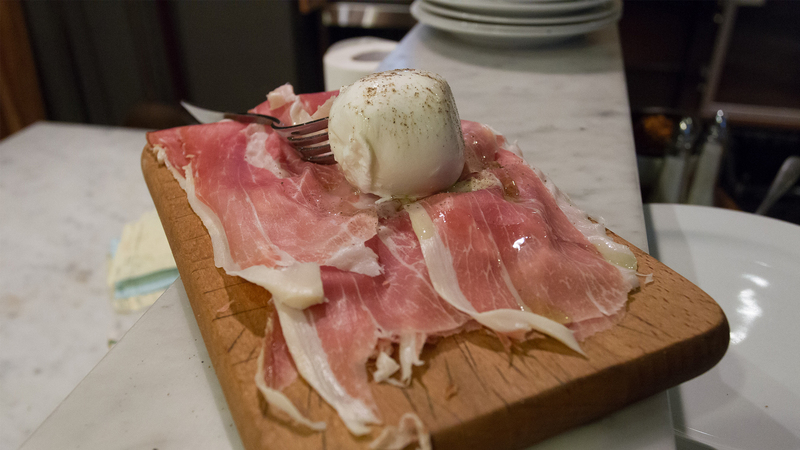 There are three board options – the big cheese, the salumi and the lot. 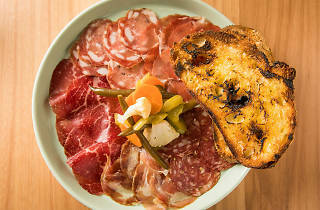 At $24, the salumi comes with three different freshly sliced cold cuts (which change weekly), pickles and house-made olive oil soaked foccacia. 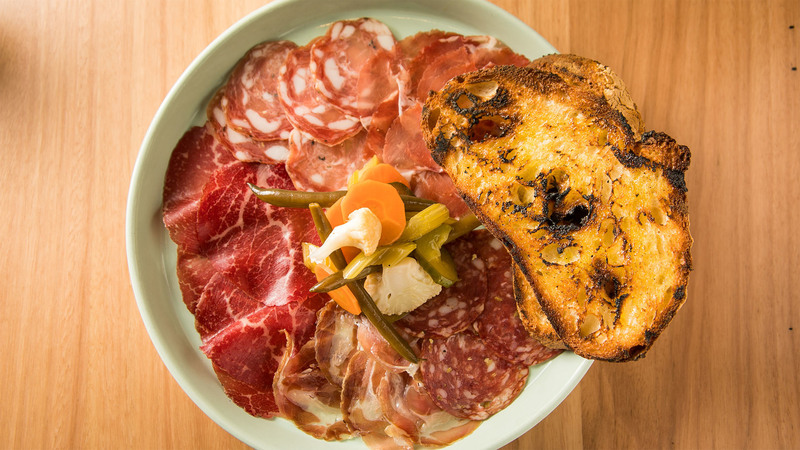 Take a shortcut to happiness via the salumi plate at this Angel Place restaurant. The cold cuts here have that glossy, almost juicy quality, that shames the pale imitations in your supermarket deli. 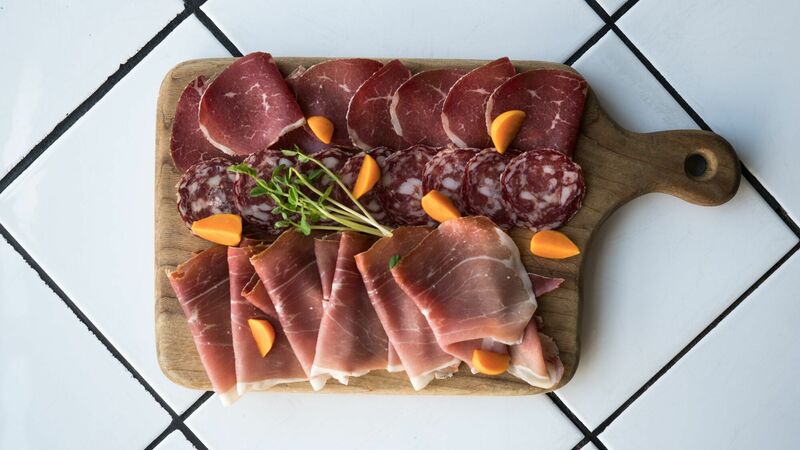 One is spiked with fennel seeds, another with just a hint of chilli, and if the salty duck breast prosciutto is a bit metallic for your tastes, the soft, nutty capocollo will quickly mollify your palate. While it’s the traditional Neapolitan-style wood fired pizzas that put this lively Hunters Hill restaurant on the map, you’ll also find a great selection of antipasto on the menu too. Order up a half-metre board packed with slices of 24-month-aged prosciutto and buffalo mozzarella; flash-fried calamari and zucchini (which is served extra crunchy and with a side of zippy aioli); or rich eggplant parmigiana, which is a molten hot mess of rich tomato sugo, slow-cooked aubergine and melted cheese. This slick, New York inspired oyster bar is a top spot for post-work drinks and snacks. 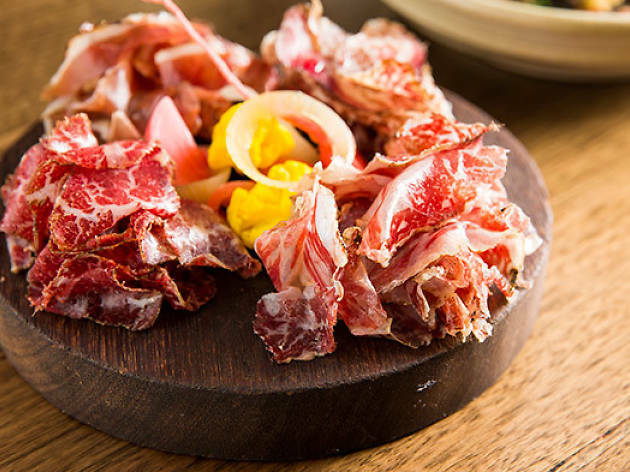 If you’re not one for knocking back salt-water bivalves, try the dry-cured Spanish Serrano jamon, with pickles and sourdough bread instead. 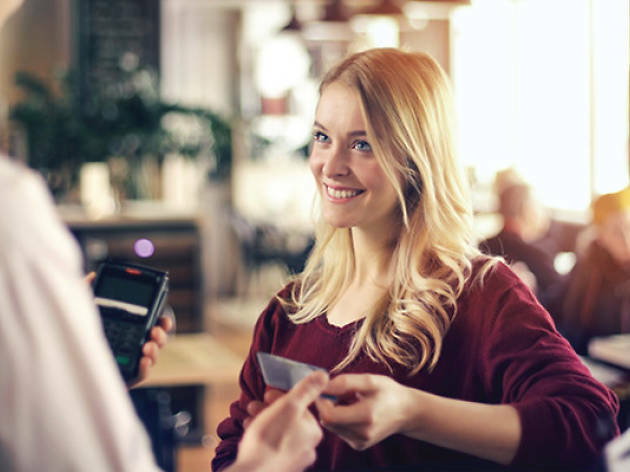 If you are feeling like something fishy, you can also order sardines and soldiers, which sees Ortiz white anchovies layered with crème fraîche on rye toast for $18. This Potts Point wine bar does one of the best salumi plates in Sydney. Behind the bar you’ll spot an illuminated fridge with rows of cured meats hanging, all of which are made in house. Order a selection of four for $28 – the meats arrive in little mounds on a round wooden board, with a small pile of pickled cauliflower and cucumber in the center. The pork belly is like a gossamer thin strip of bacon – equal parts salty and fatty – while the brisket is a heavily marbled, delicate delight. You’ll also find unctuous slices of Kurobuta pork neck and dark red Rangers Valley beef rump cap. This Oxford Street staple is all about delivering late-night snacking fun well past midnight, all backed by a hip hop soundtrack. 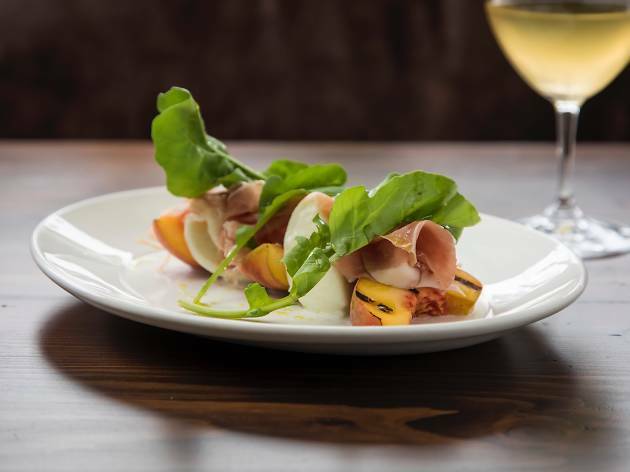 The food is Italian and comes from chef Liam O'Driscoll, formerly of Pendolino. 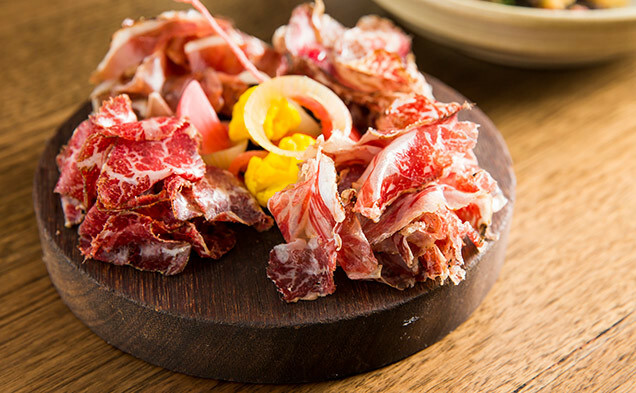 Order the cured meats, which comes with air dried bresaola, pancetta arrotolata, fennel sopressa and sour pickled veggies. You’ll also find a devoted cheese menu, so you can finish your evening with some funky Colston Bassett Shropshire blue or a wedge of Maffra aged cloth cheddar from Gippsland. 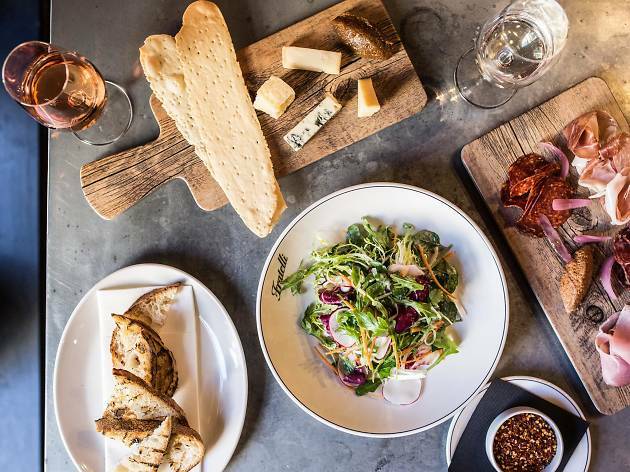 Within the sandstone walls of this sprawling Martin Place building, you’ll find a sunken restaurant devoted to fromage and vino. There are three antipasto boards on the menu here, including a vego one, packed out with olives, sun dried tomatoes, chargrilled zucchini and eggplants and hummus; or the charcuterie, with bresaola, prosciutto, cacciatore, mild salami, pork rillette and smoked ham, plus the mixed which features the best of both worlds. 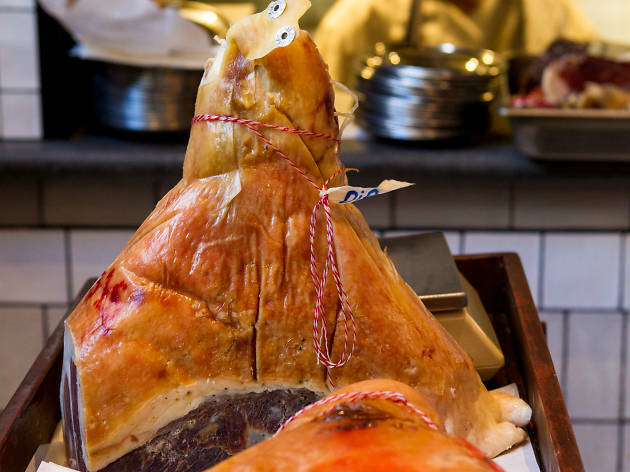 Saddle up to the white marble bar at the Bridge Street iteration of this popular Italian chain and get involved with some salumi and a carafe of vino. 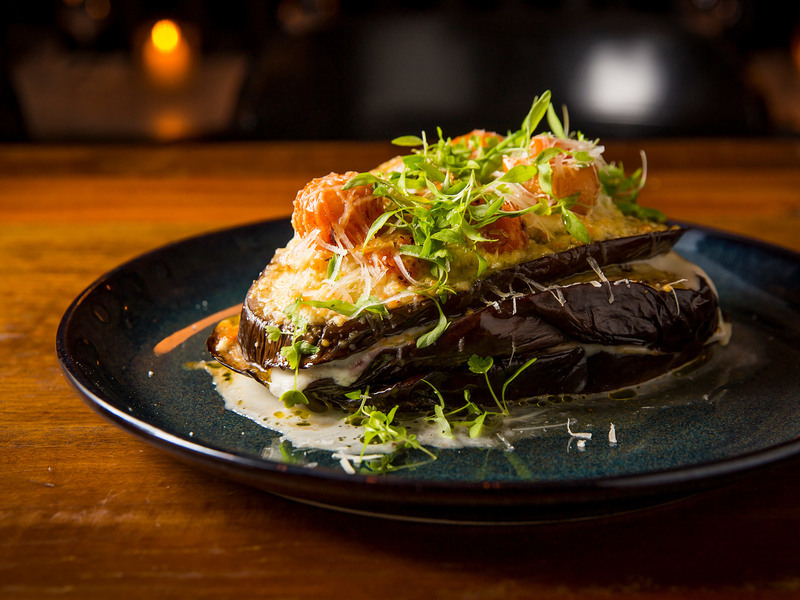 Order individual dishes of kingfish crudo and crisp polenta, or try a snapshot of snacks by ordering the antipasto misto for two ($30) or four ($50) people. You’ll enjoy a selection of beef and pork cold cuts, fresh Italian and local cheeses, focaccia, olives and tomato-topped bruschetta. The expansive menu at this family-geared restaurant features virtually every typical Italian staple you can imagine, with over 100 dishes available to order. 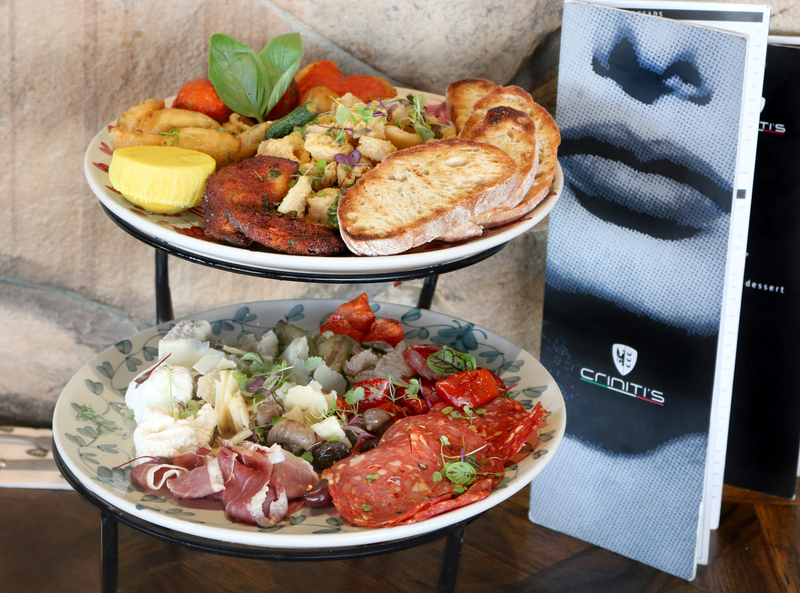 But before you dive into the mains, check out Criniti’s hot and cold antipasto platter. The shareable mini-feast comes with prosciutto, salami, mortadella, ‘nduja, marinated vegetables, semi-dried tomatoes, zucchini, capsicum, mushrooms, olives and artichokes. You also get chunks of parmigiano, gorgonzola, feta, mozzarella and ricotta, plus warm meatballs, stuffed zucchini flowers, yellow rice croquettes, salt and pepper calamari, crumbed eggplant and bread.